I like your goals. I need to increase my “mindfulness”, sit quietly and observe birds in their habitat and photograph as such. And study GULLS!!! 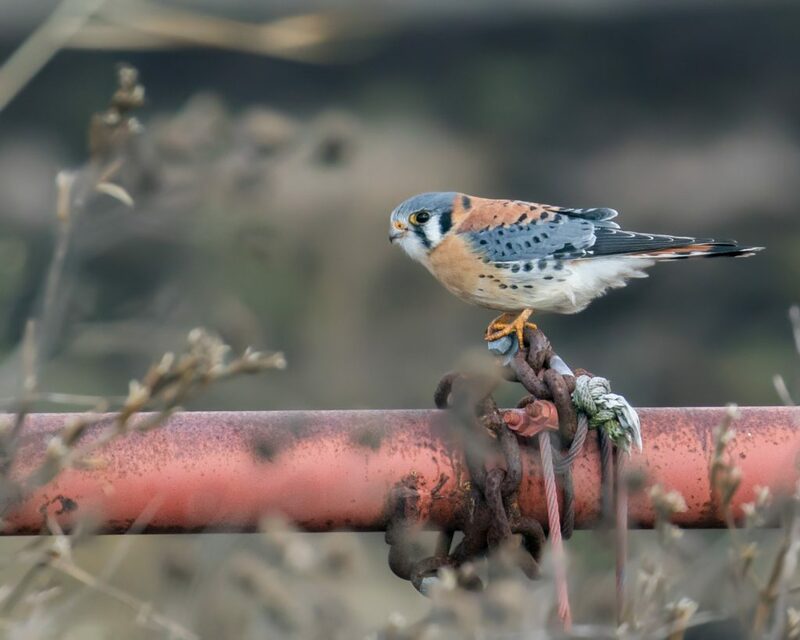 Your kestrel photos on that rusted metal are superb! 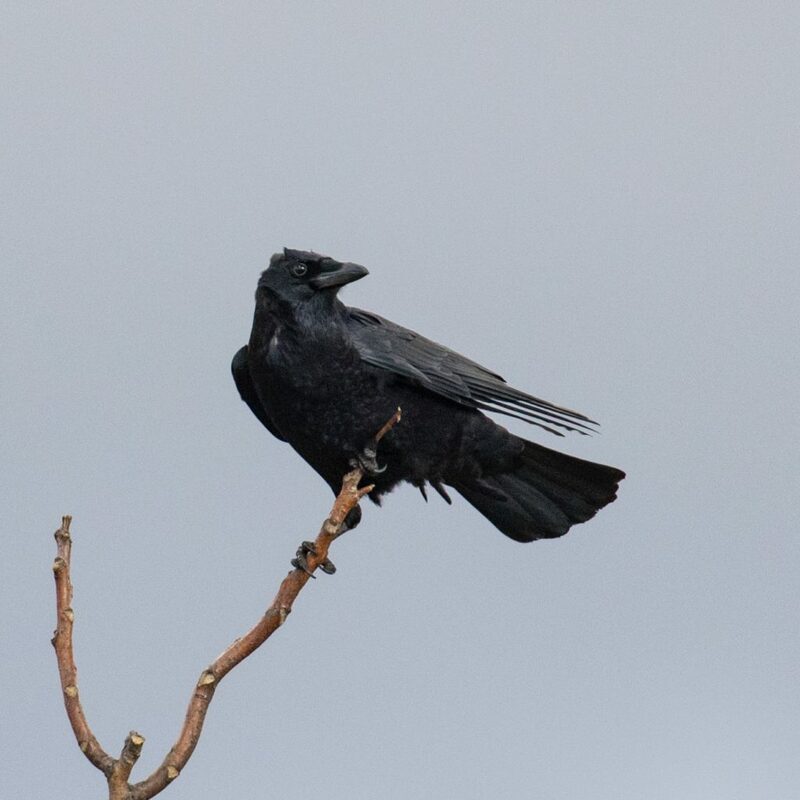 Birding is more and more becoming my main pursuit in nature – the reason for going out hiking and encountering lots of other phenomena in addition to birds. I plan to focus on one of my weaknesses, trying to improve on shorebird identification through the seasons. Spending more time on behavior and just watching individuals interact with their habitat is sure to be rewarding, so I hope to do more of that too. Thanks for keeping this great blog going! 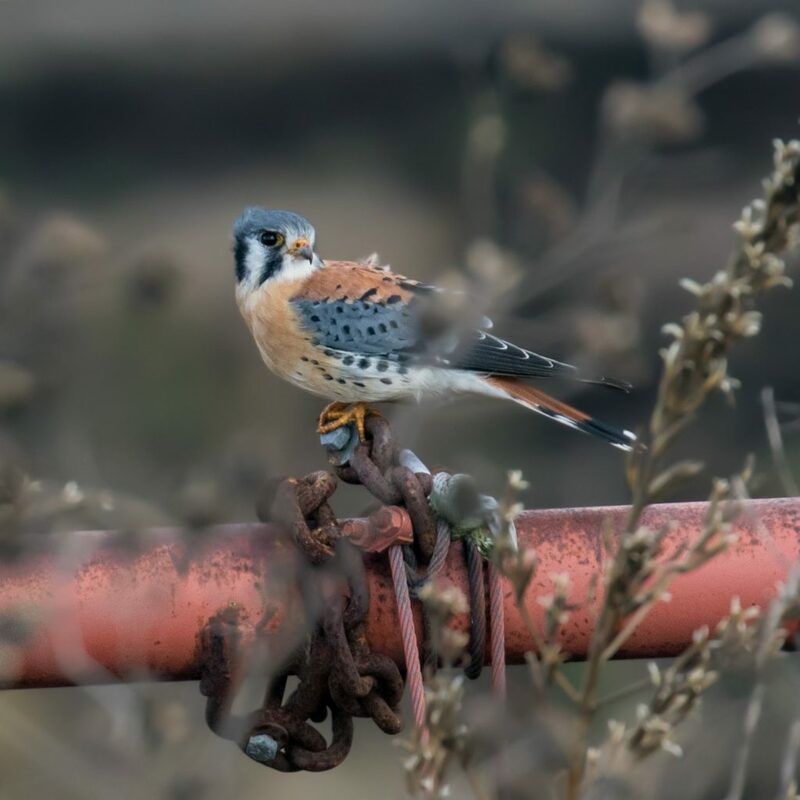 I love both your photos of the American Kestrel, Matt, especially how the salmon color on his back and the pipe tie the two subjects together. They are such beautiful images. As to my goals for the year, I have several. I want to continue working to build up the numbers at Glenmere Lake Park and to discover what species are nesting there. I think it has so much potential to be an Orange County Hotspot. I want to improve my skills at identifying shorebirds because I remain weak in that area; and I would also like to bump up my Orange County Life List numbers, without concentrating on a Year List. Oh, and my last, but perhaps most important goal, is to just enjoy being in the outdoors observing wildlife and their natural habitats and sharing the joy of discovery with my birding friends. Hi Matt – Once again , LOVE seeing your photos … the kestrel is magnificent ! Anyway , one of my resolutions for this year is to simply get outside EVERY weekend – no matter what – to hike , bird , or just sit, listen , and watch …. Thanks for asking this question because it has refocused me on choosing a goal for myself , and I have enjoyed reading the goals of others ! When your on overload and chasing a goal you forget the beauty of where you are and the habits of nature . Slow down. Take a chair, sit and watch. Listen to the sounds. Nature will come to you. You have the skills. Your out there often enough. Finding new places to go helps. Try a new approach to capturing what ever it may be. I have some ideas of new locations I’ll share with you.